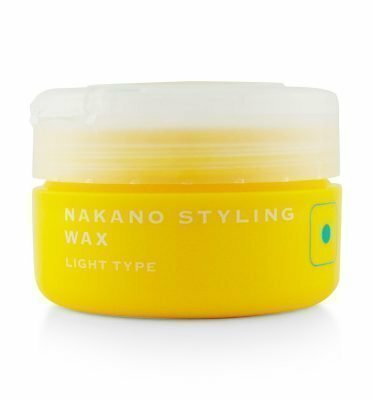 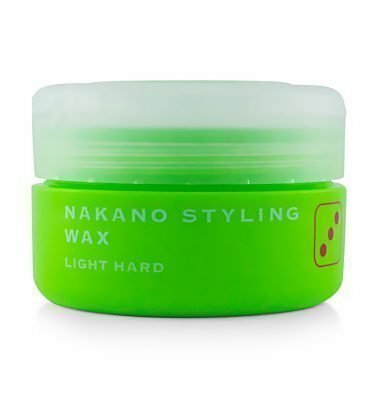 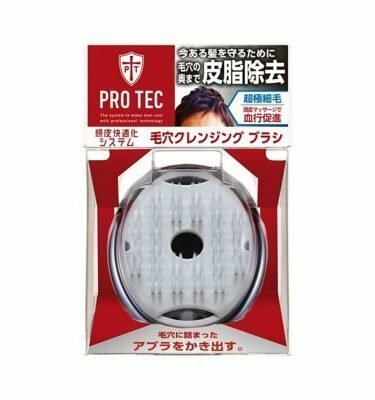 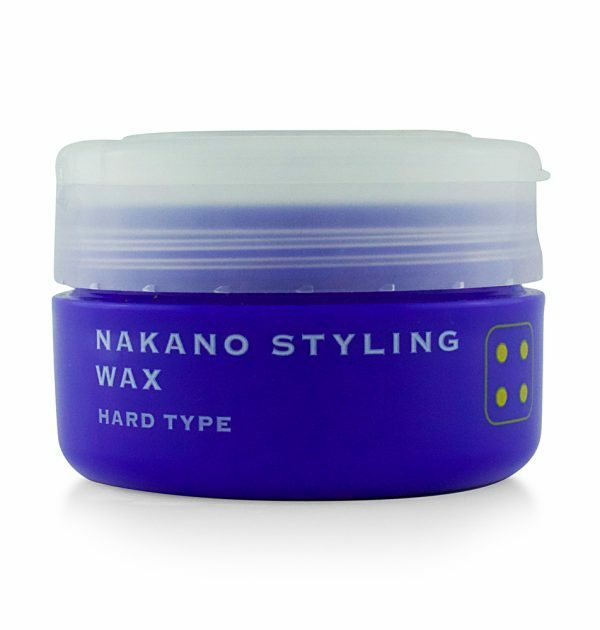 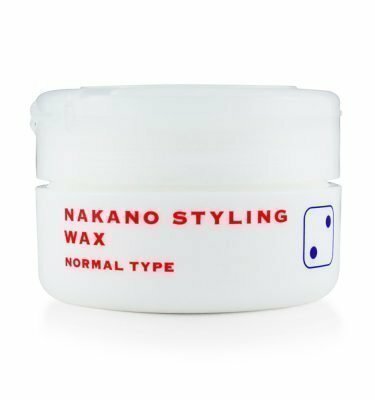 Nakano Styling Wax Series has seven line-ups and Nakano Styling Wax 4 suits all types of hairstyles. 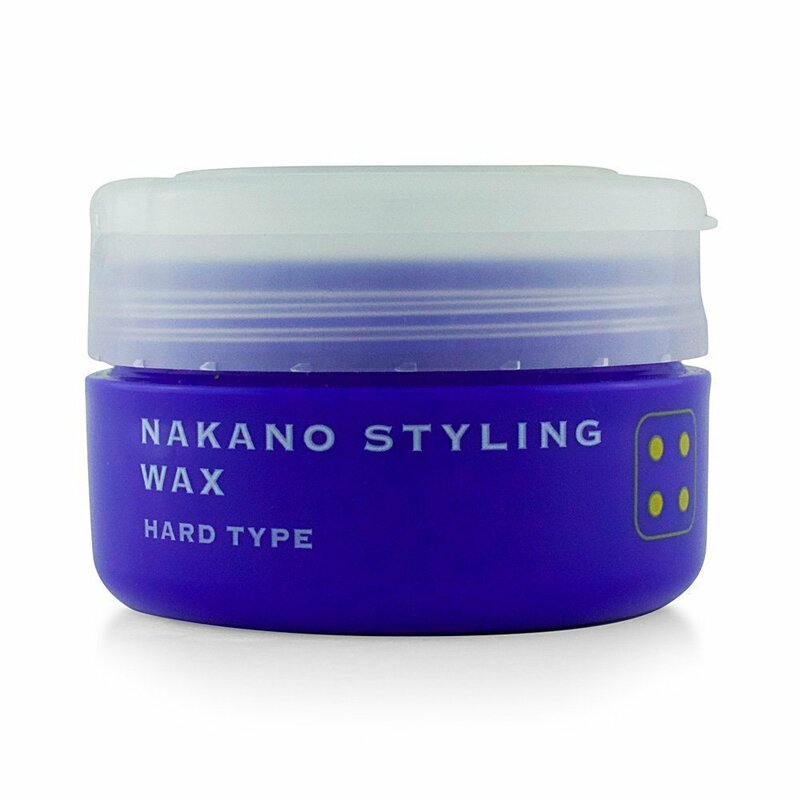 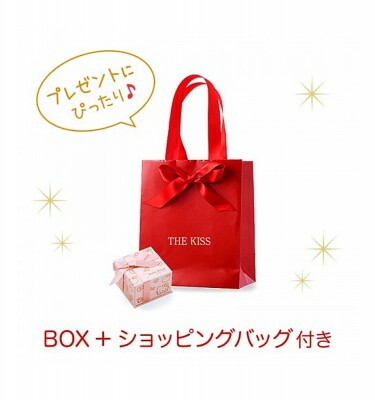 Nakano wax is widely popular in Japan, offering three brands with 29 kinds of waxes. 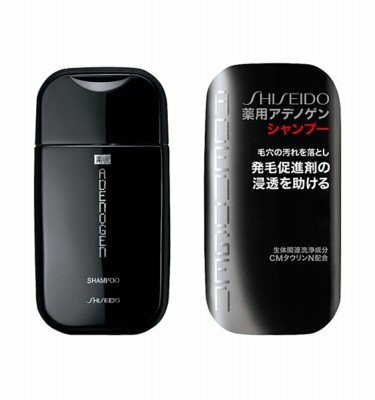 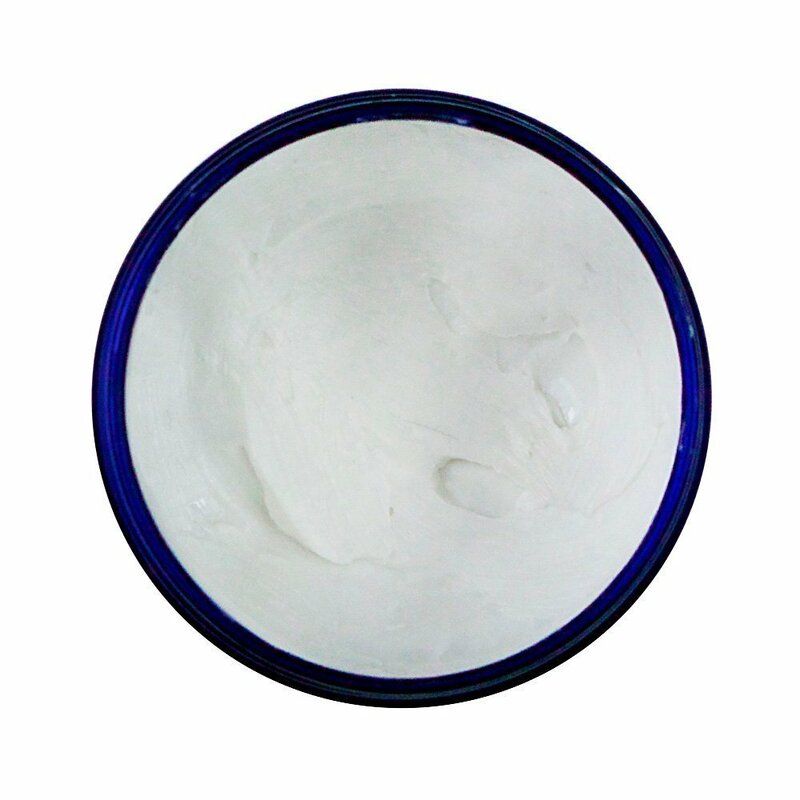 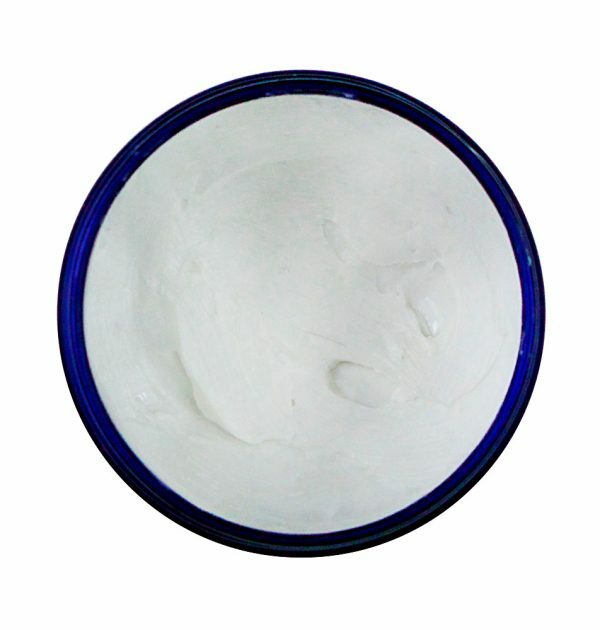 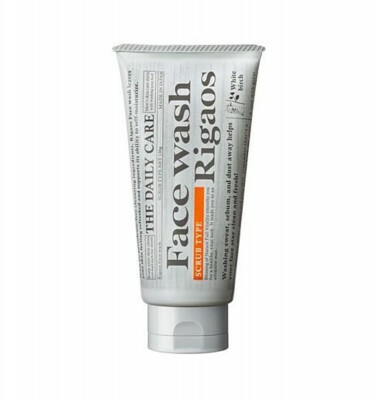 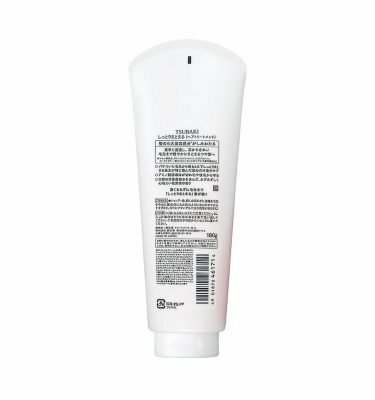 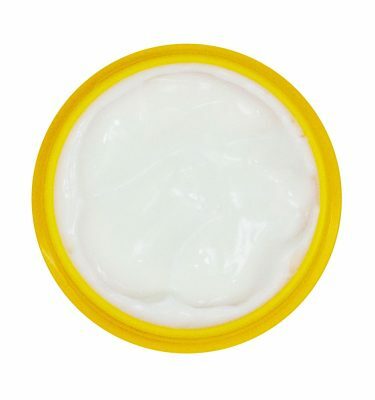 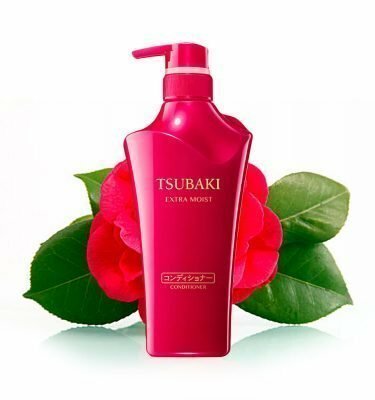 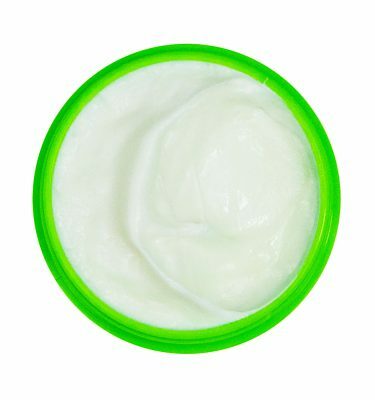 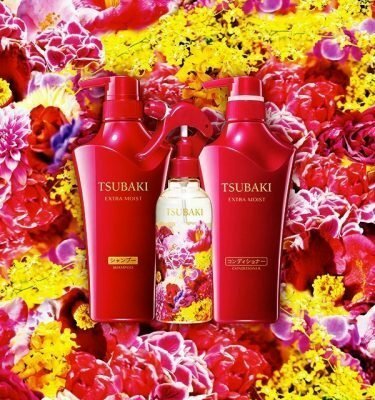 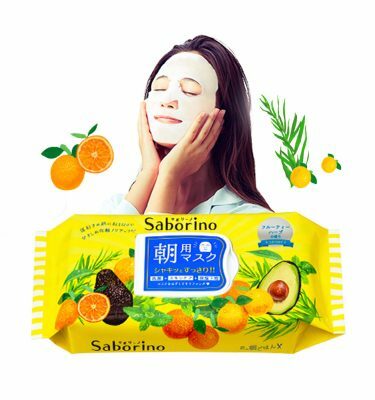 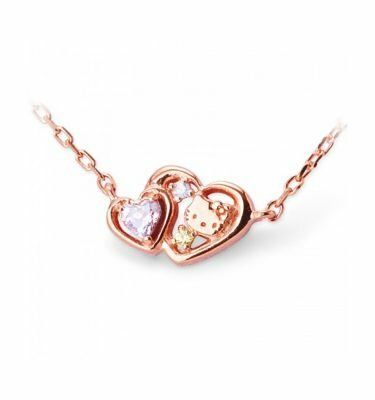 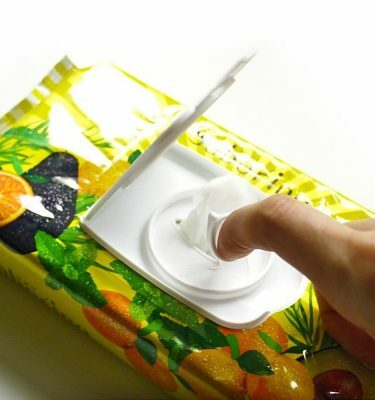 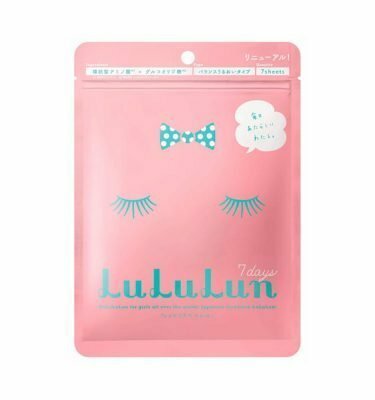 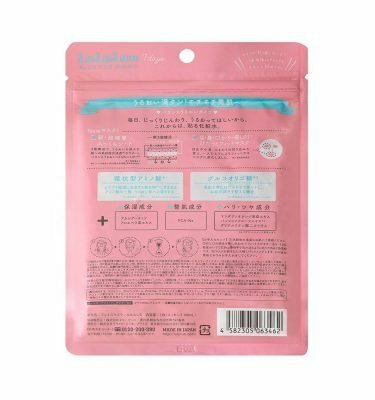 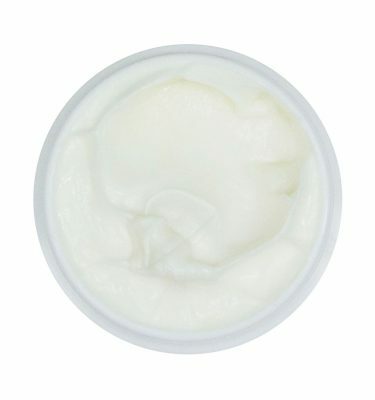 It also has UV protection and moisturizing effect.